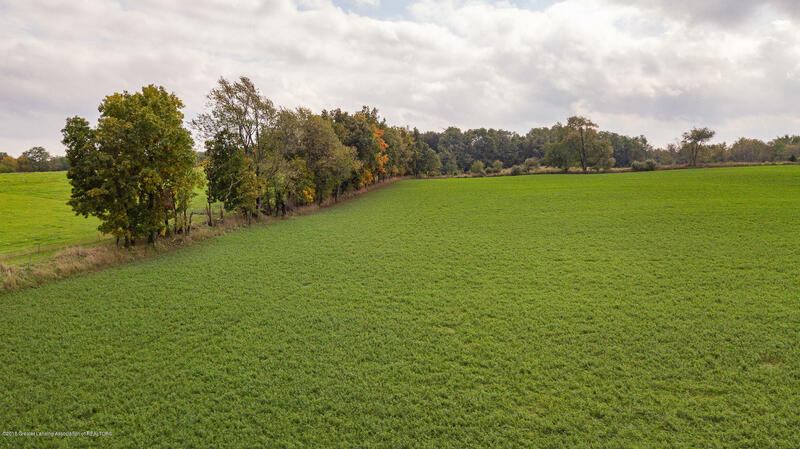 What a beautiful pristine rolling property! 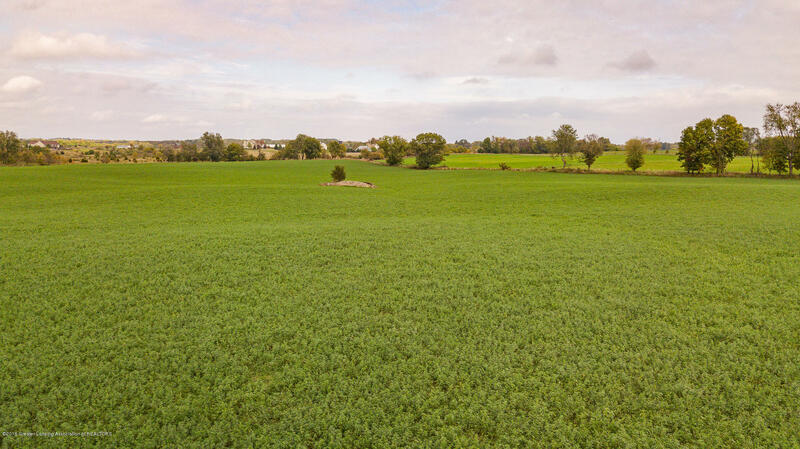 This property has been meticulously and lovingly maintained by the same family since 1991. 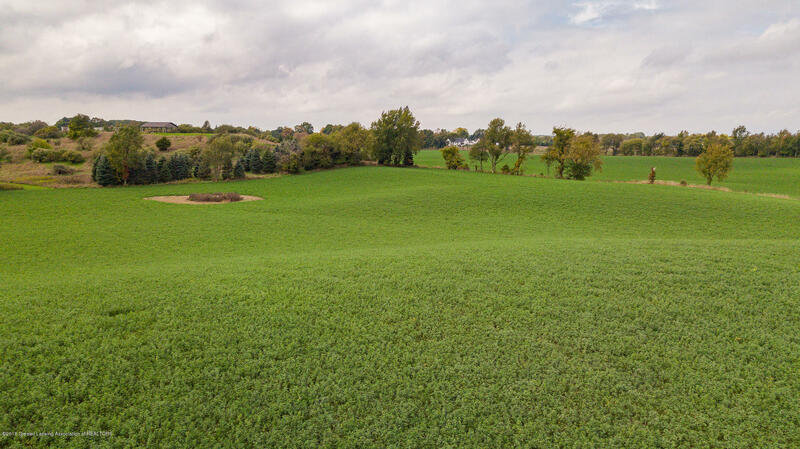 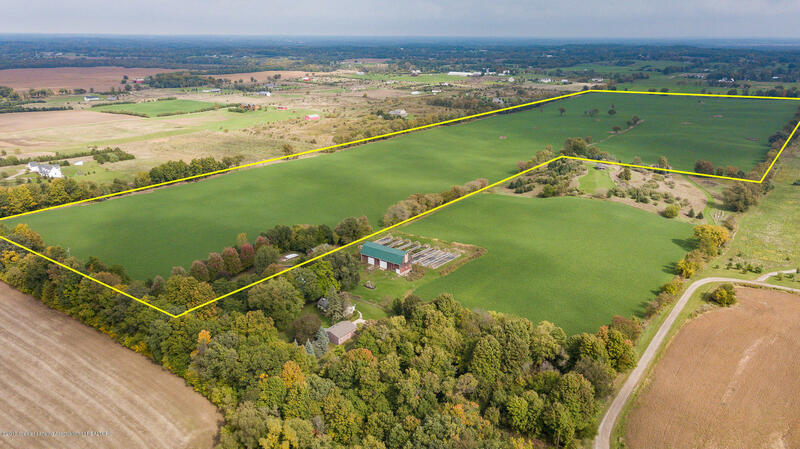 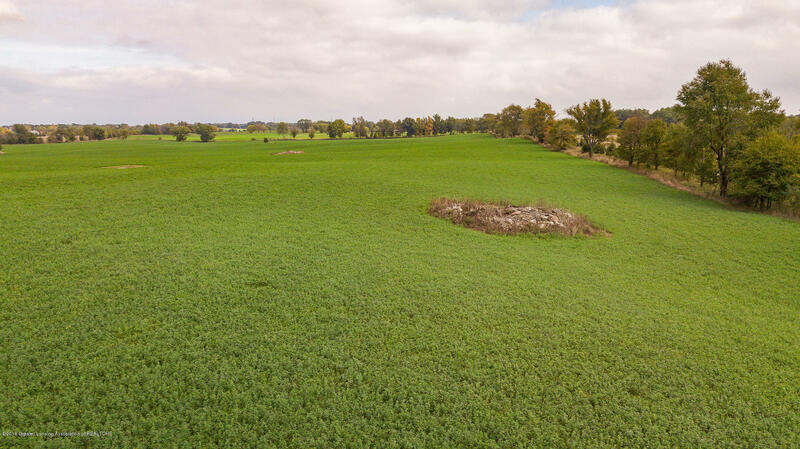 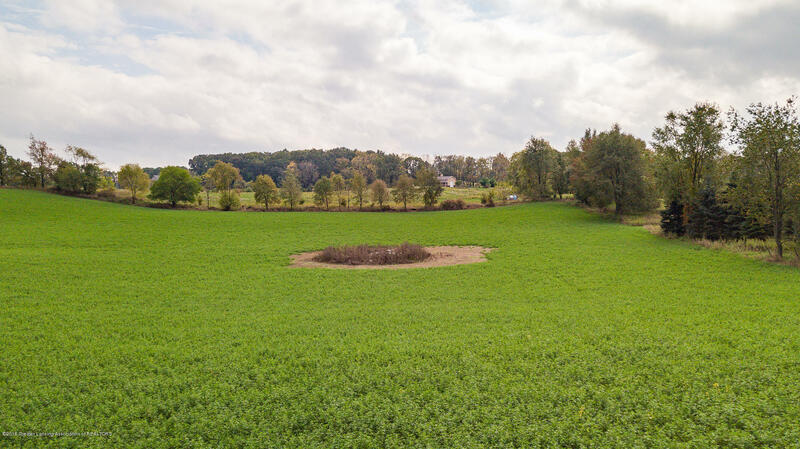 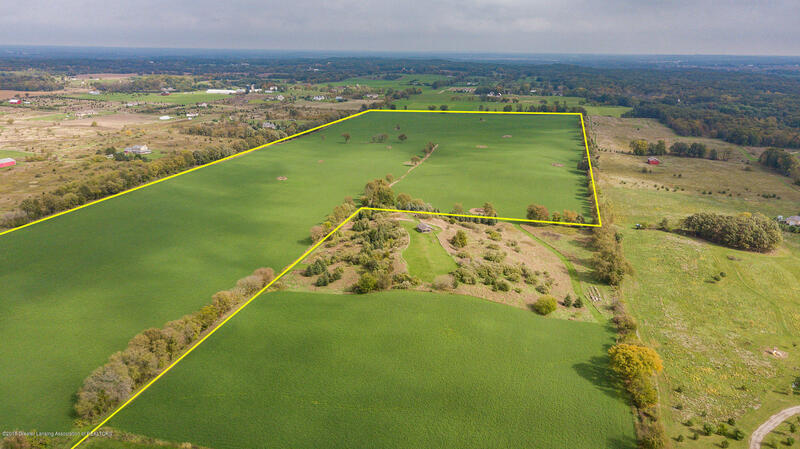 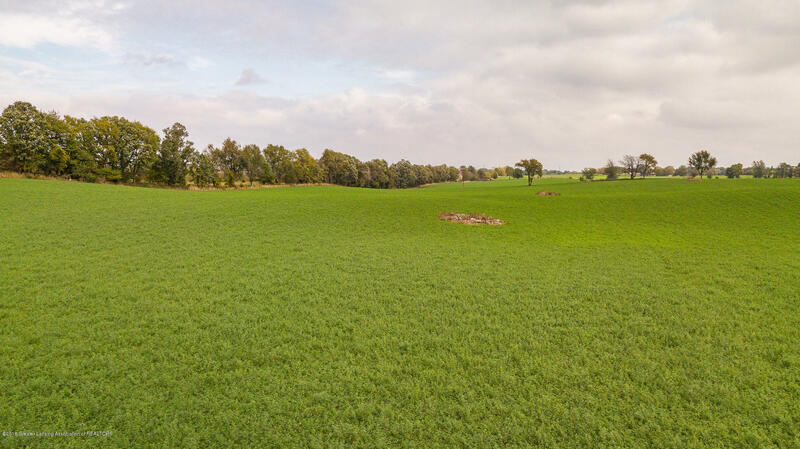 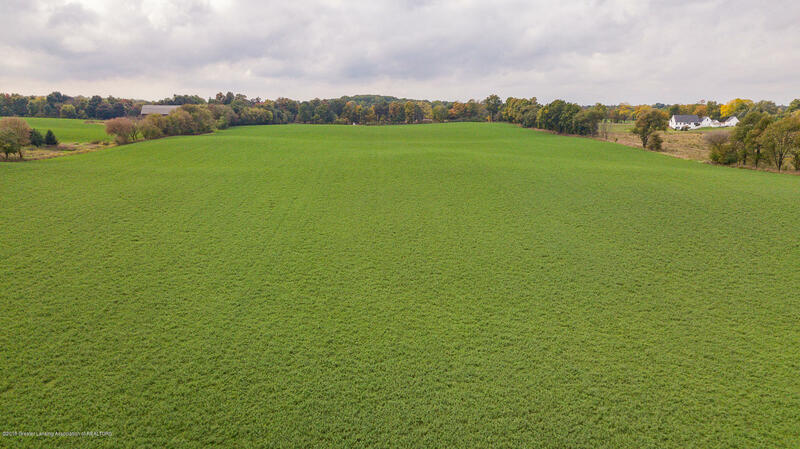 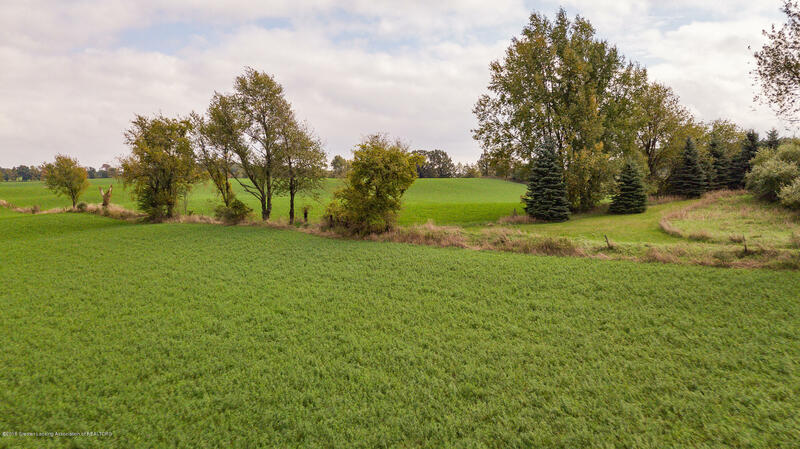 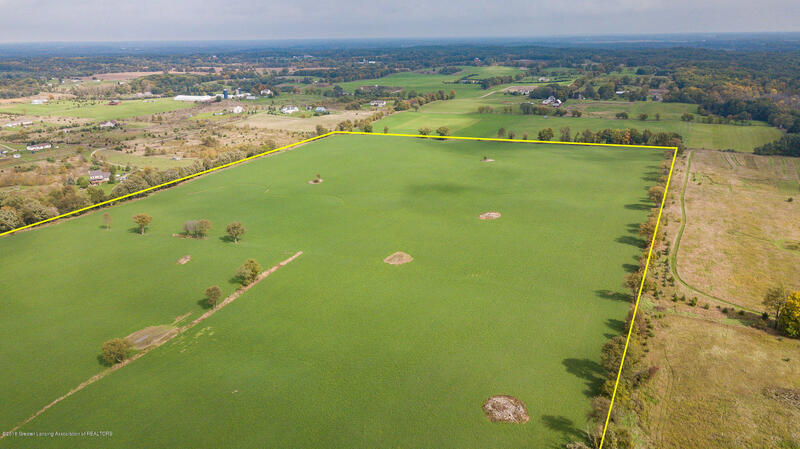 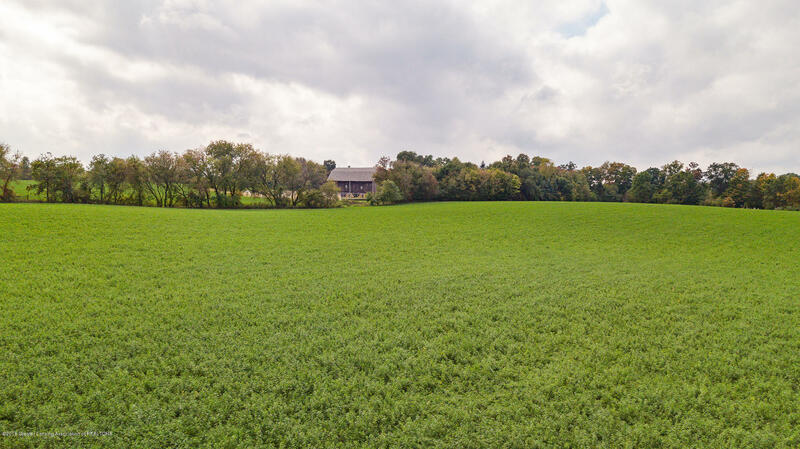 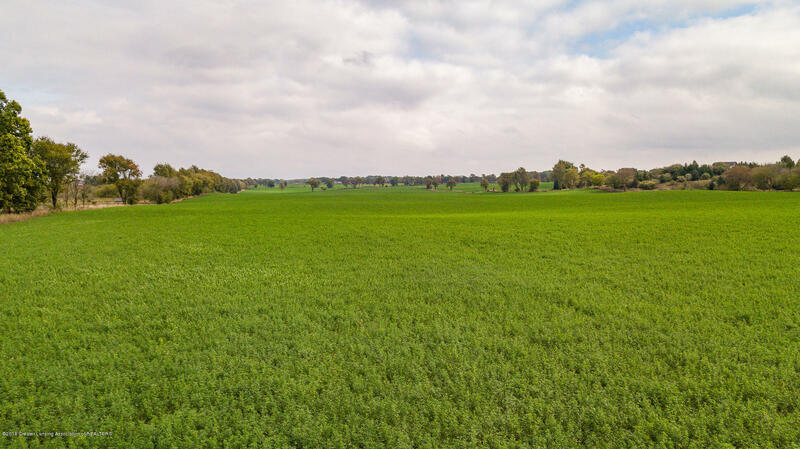 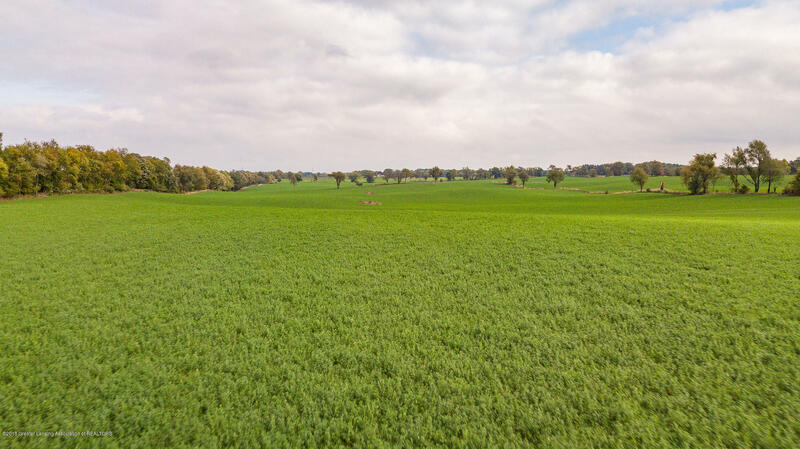 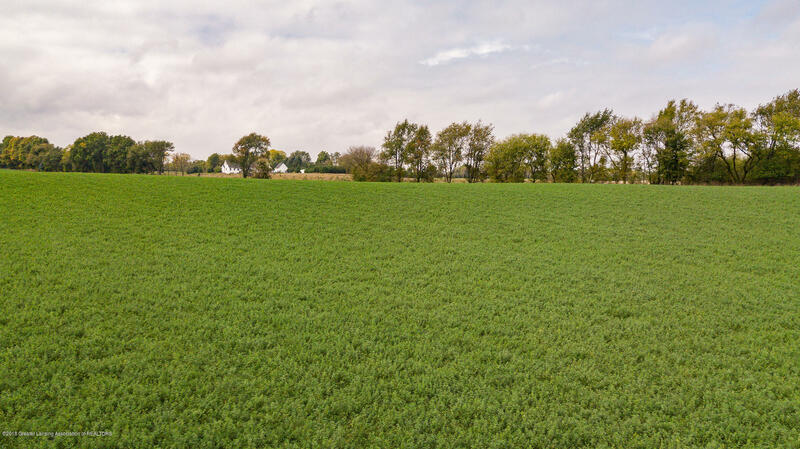 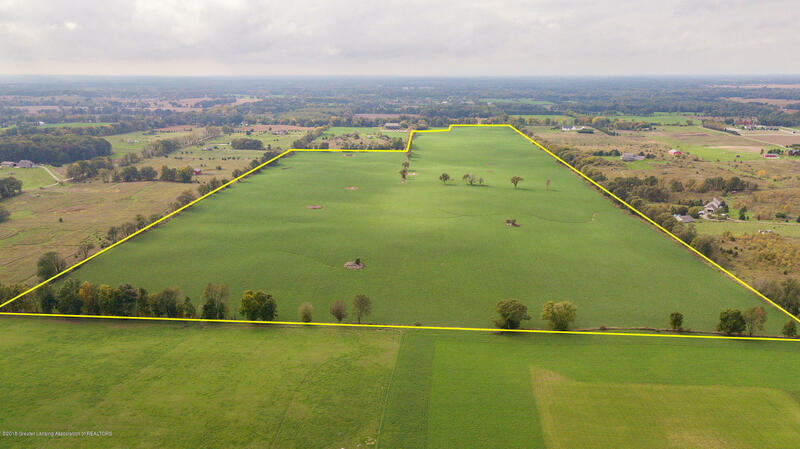 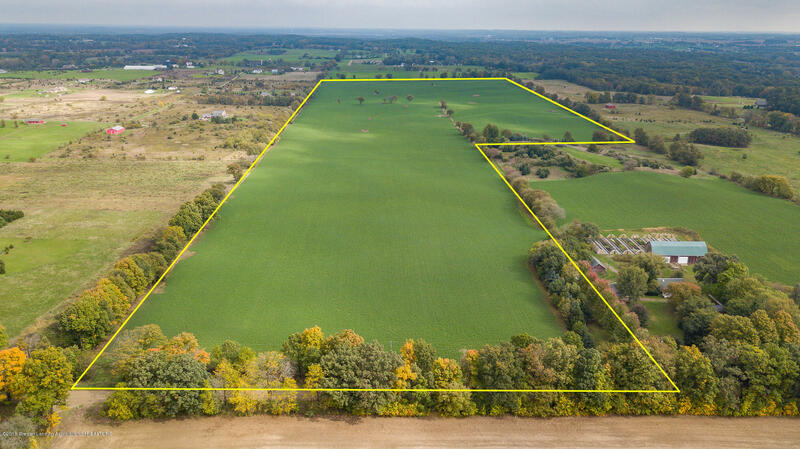 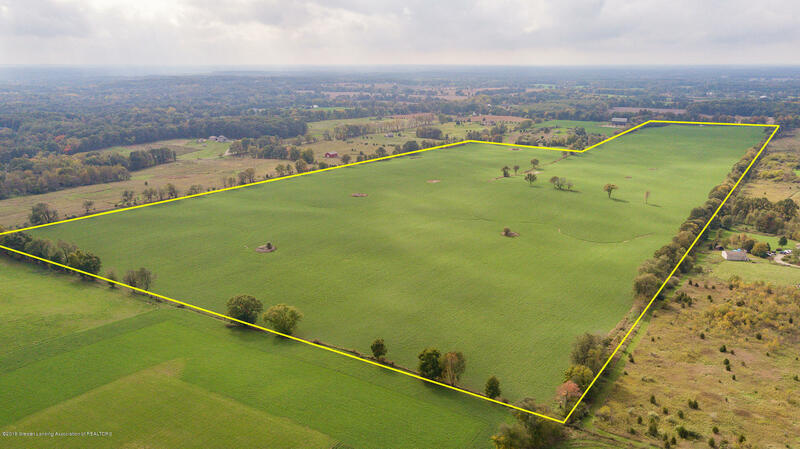 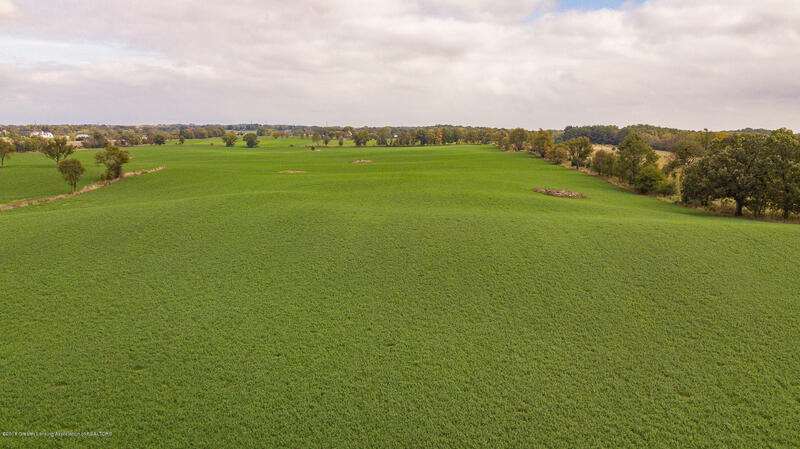 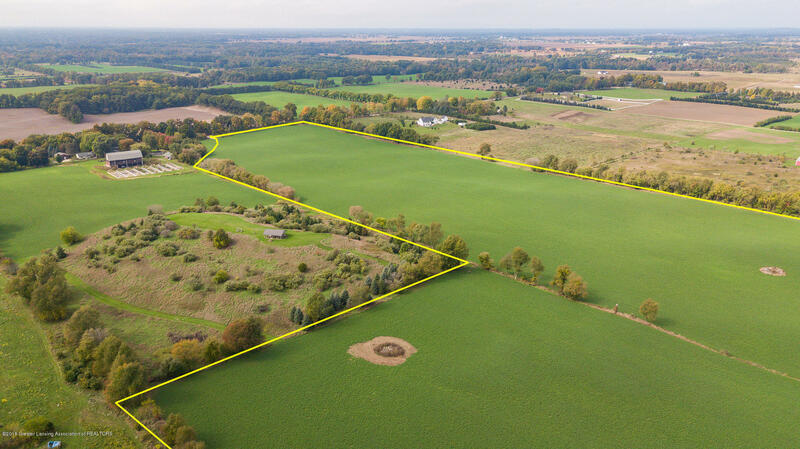 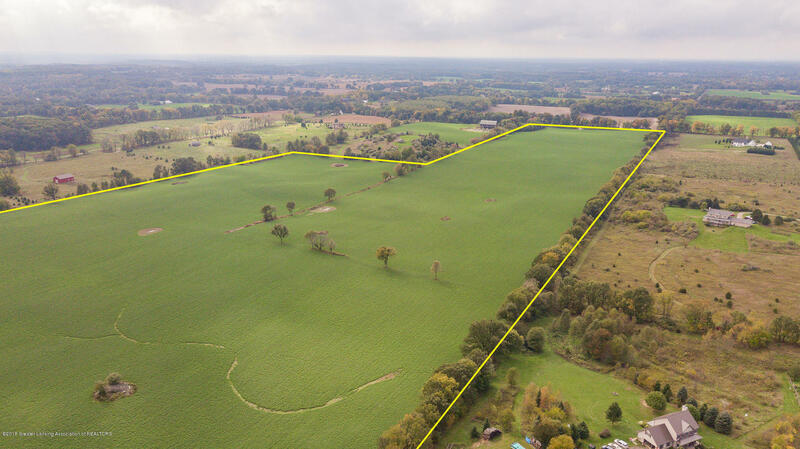 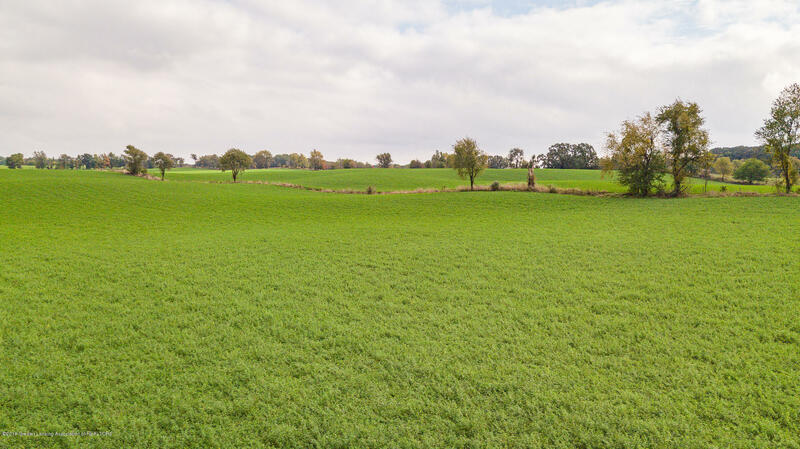 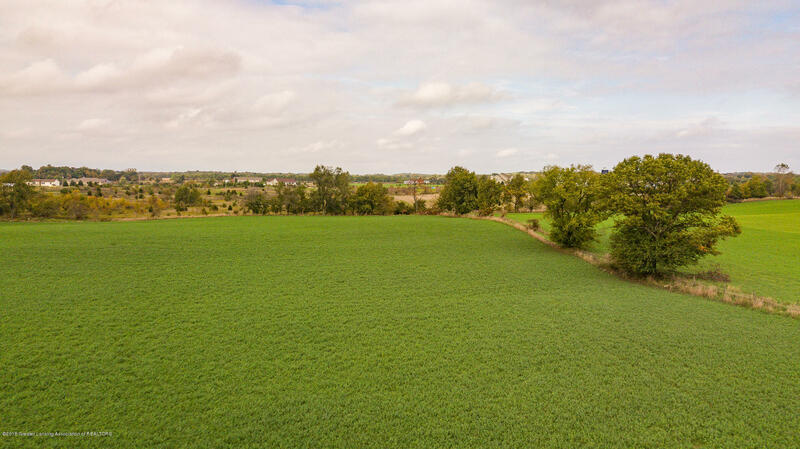 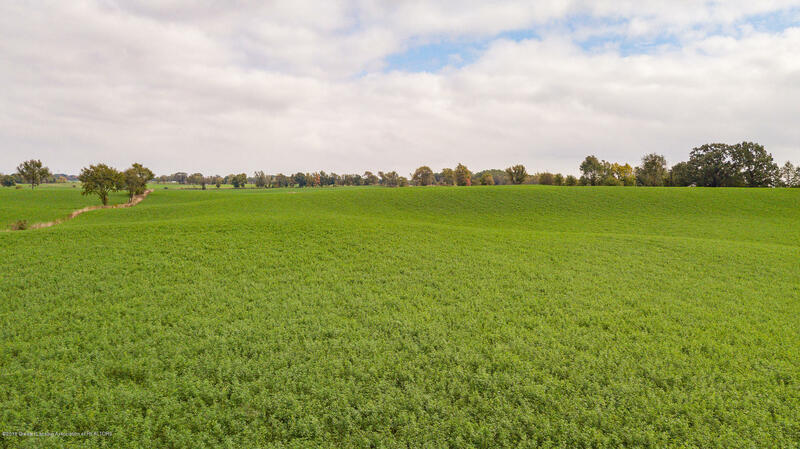 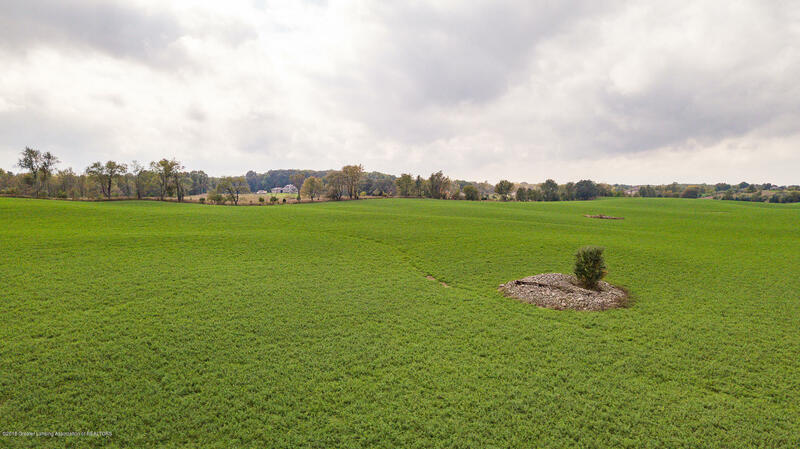 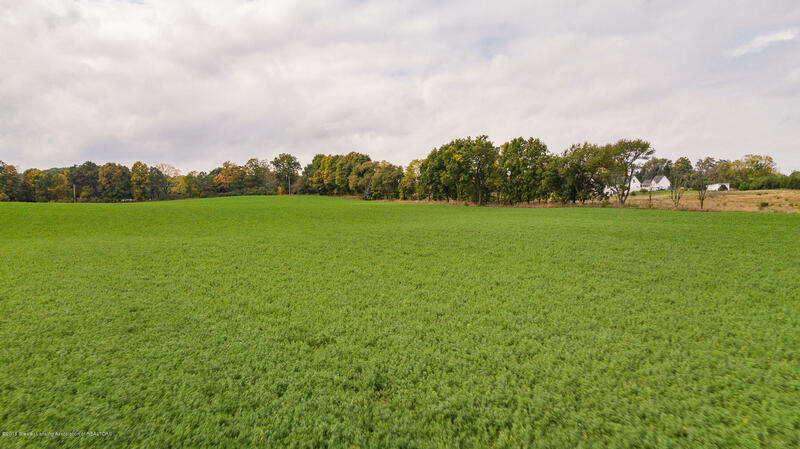 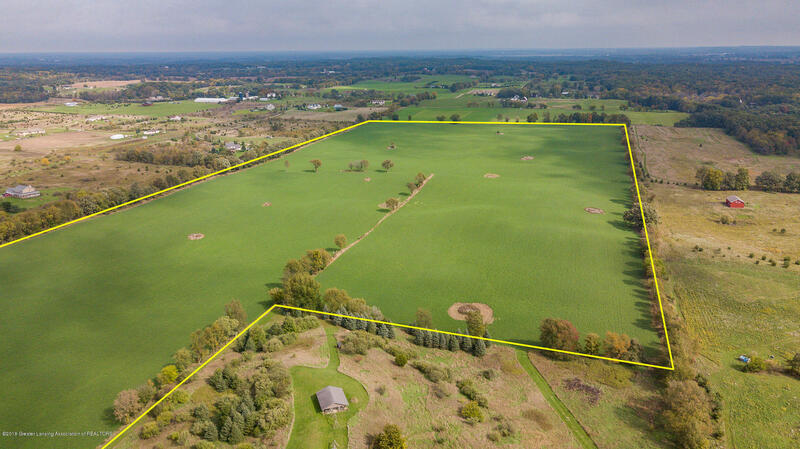 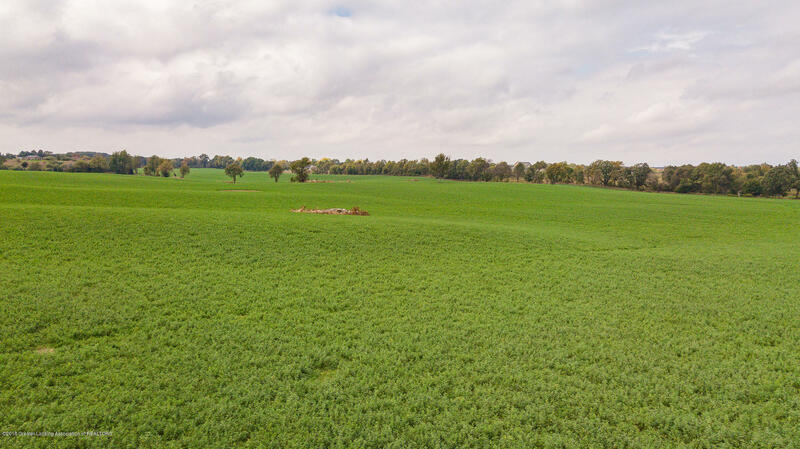 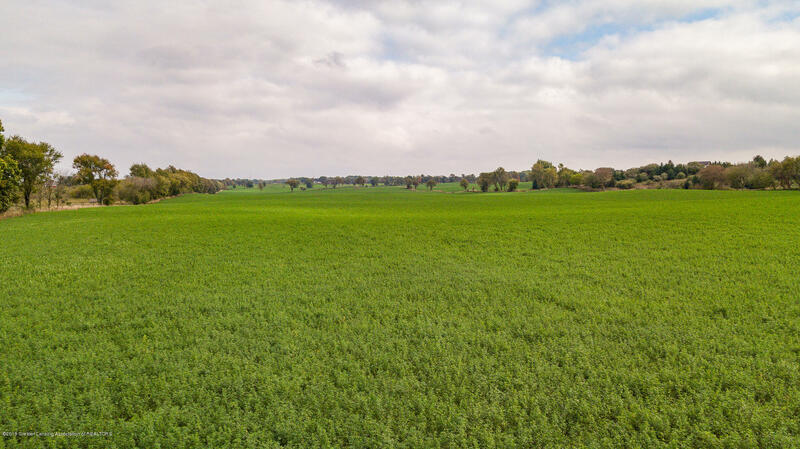 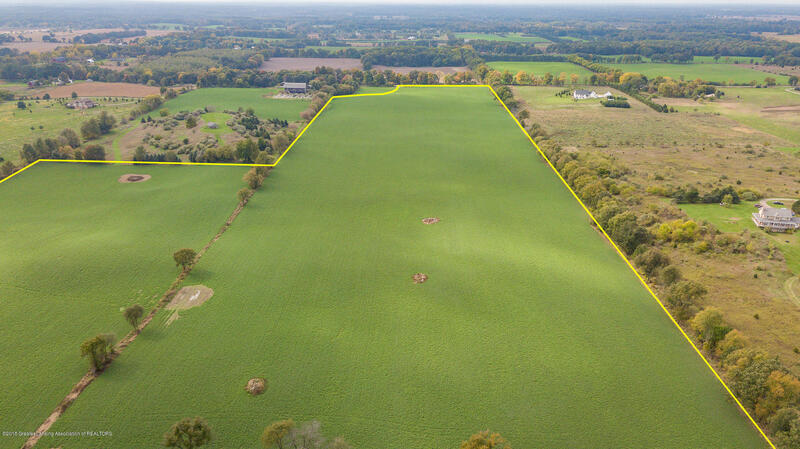 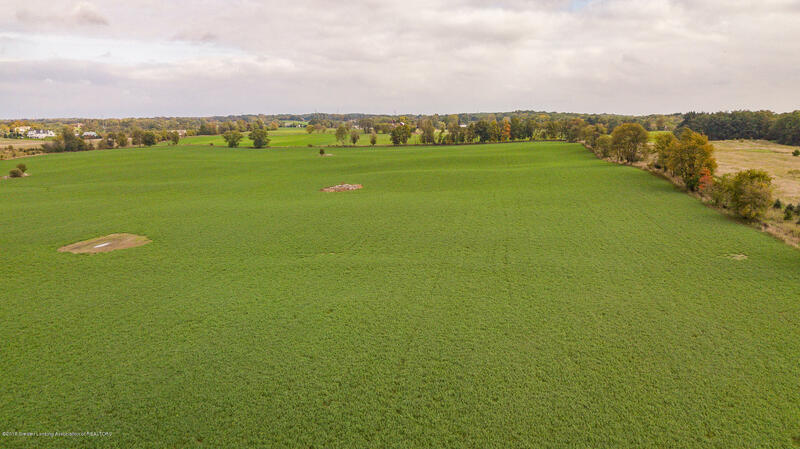 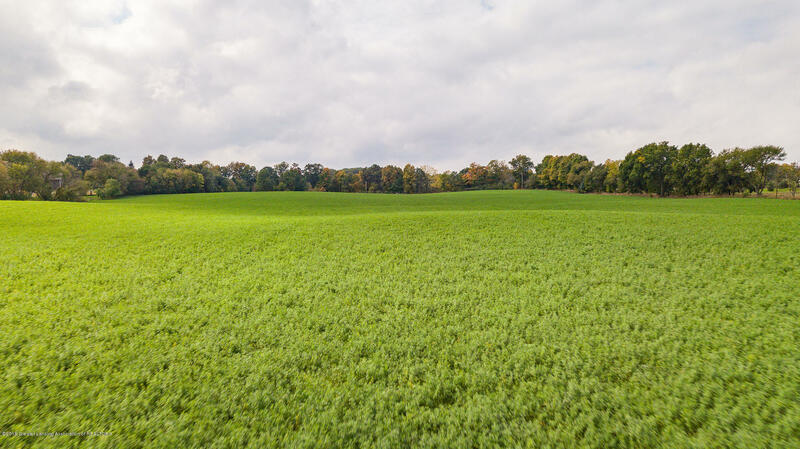 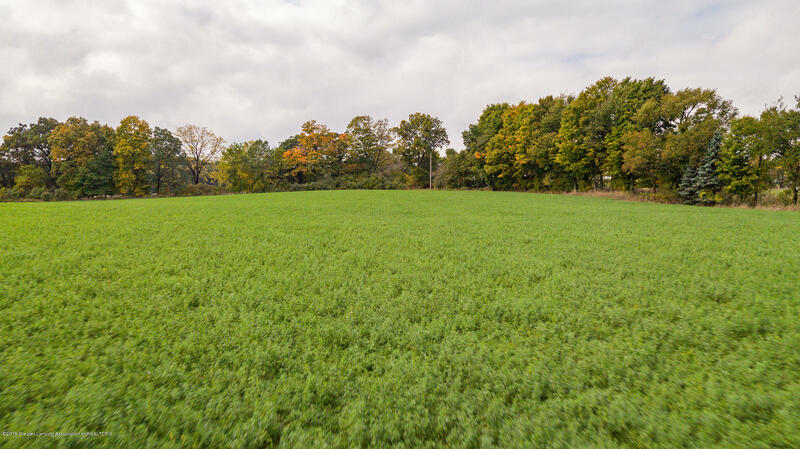 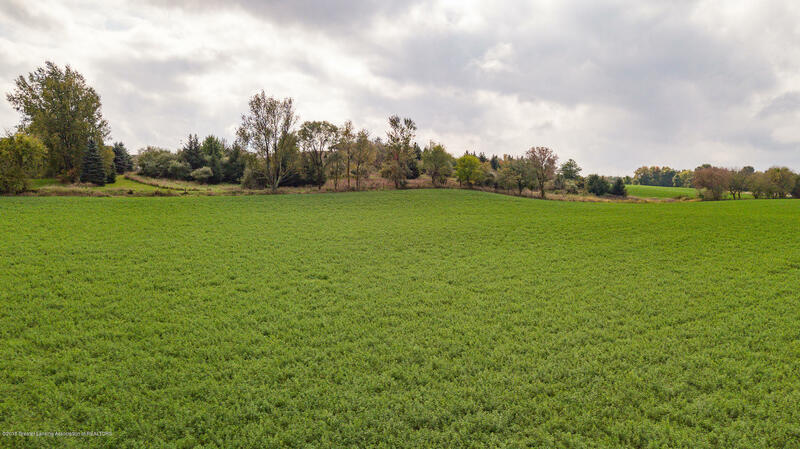 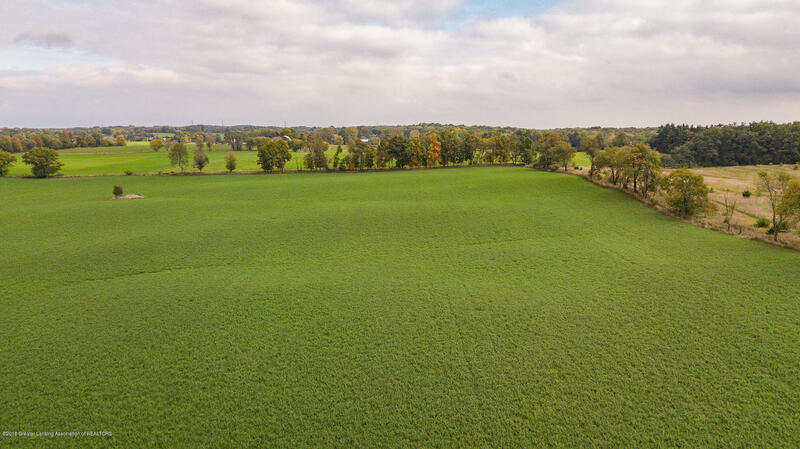 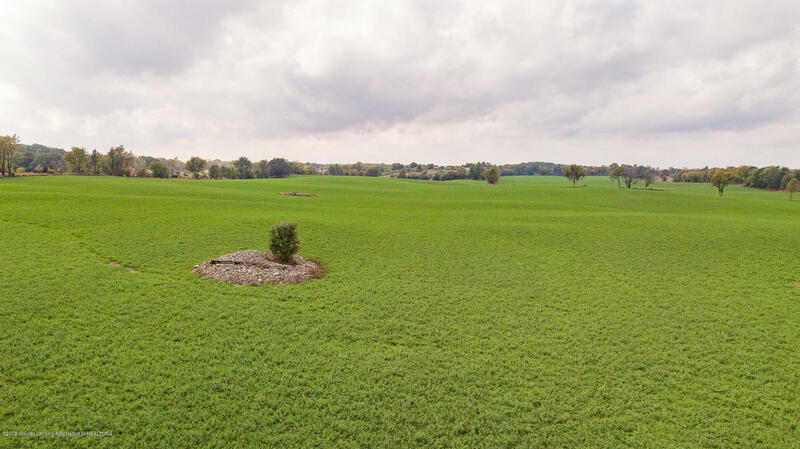 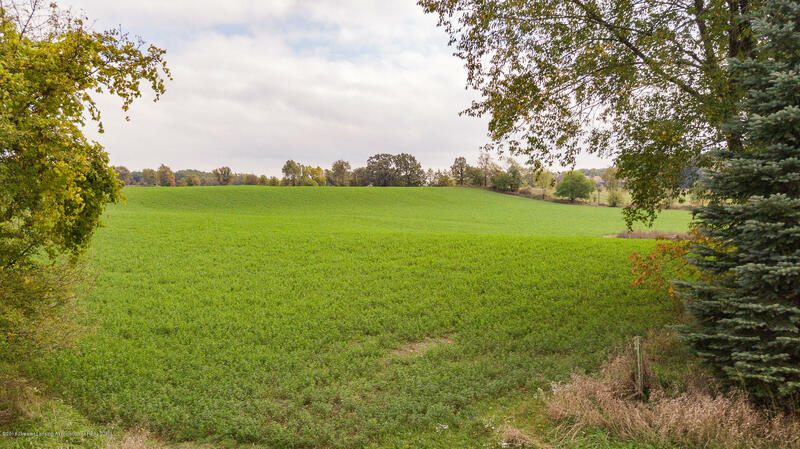 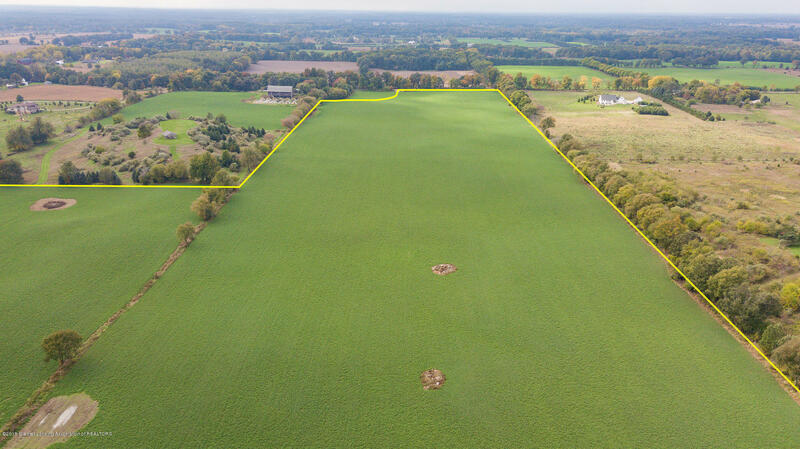 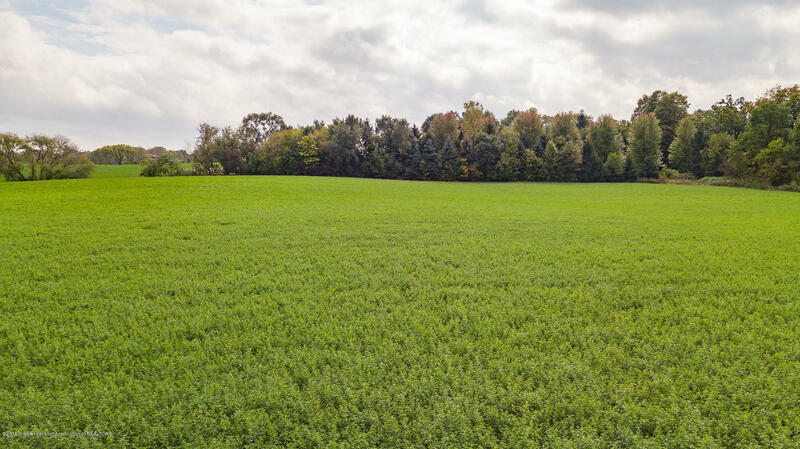 The sale is contingent upon a survey and land division separating the existing homestead from the rest of the land. 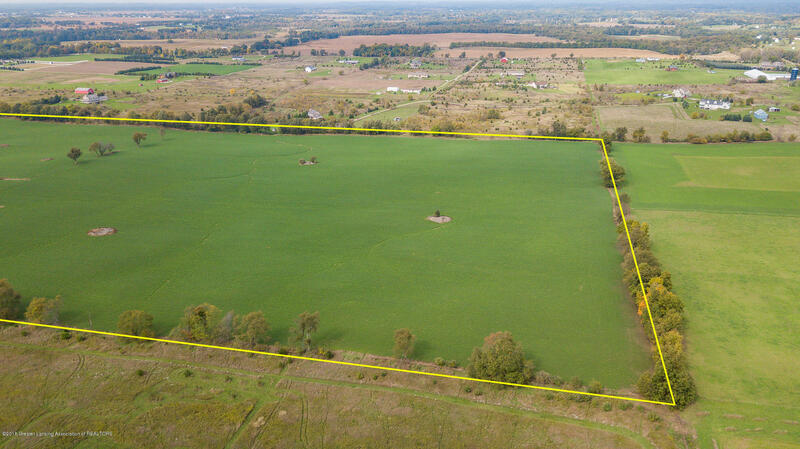 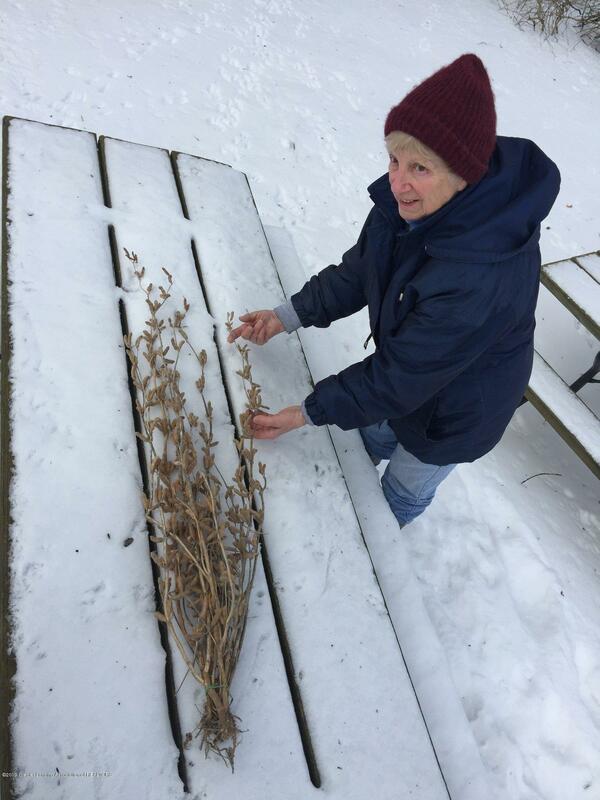 The property being sold should end up being 97.96 total acres, it will be surveyed at the time of an accepted offer. 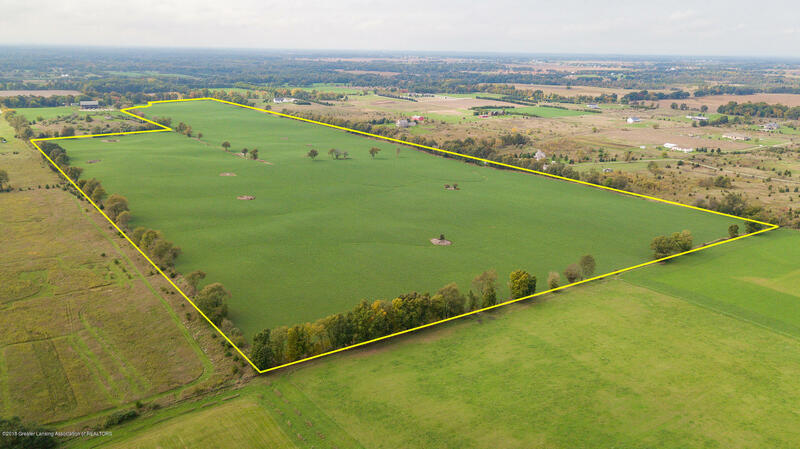 The sale includes a portion of existing parcel # 0-15-17-300-001 and all of parcel # 0-15-17-400-002. 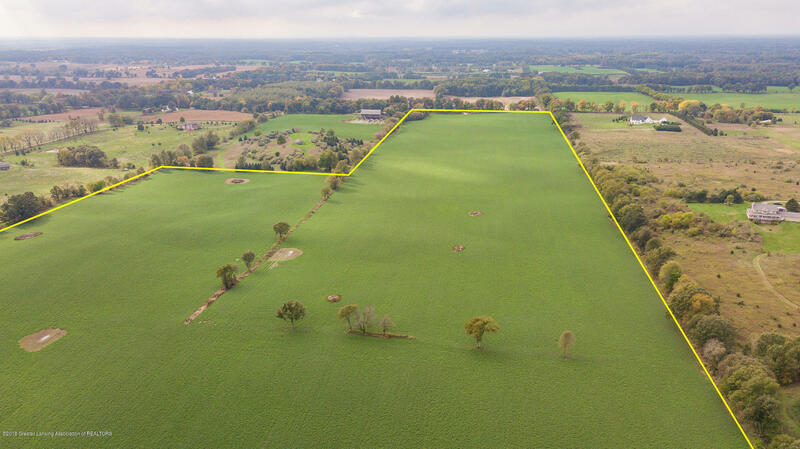 The land could be divided in up to 10 parcels in the future. Those land divisions will transfer to the new owners at closing. 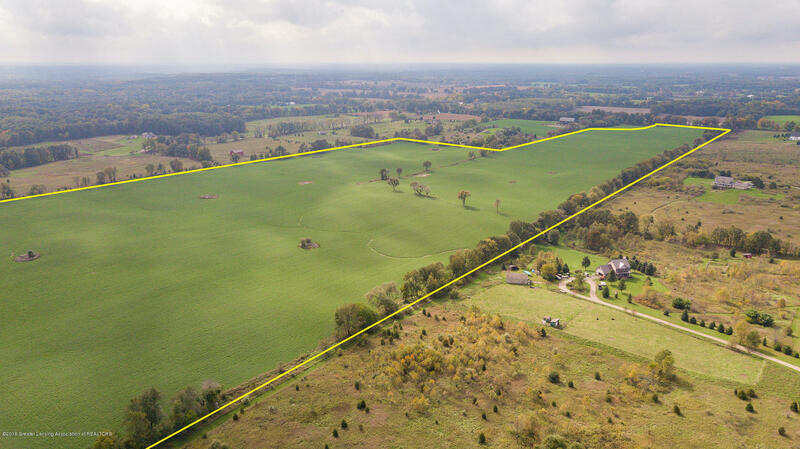 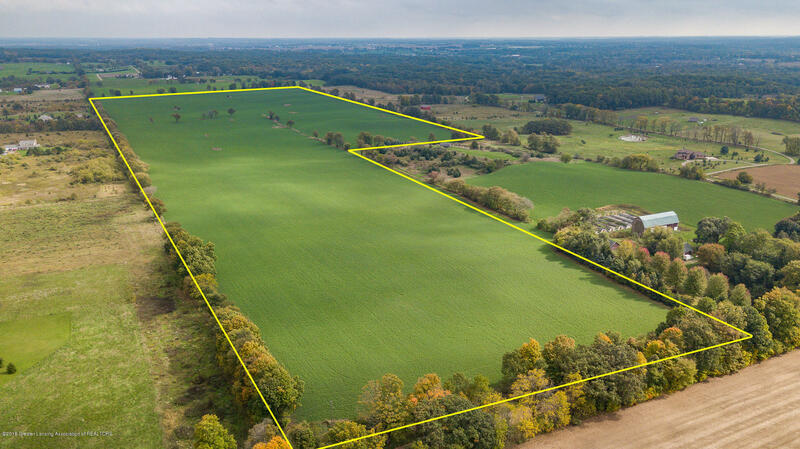 The land has a gorgeous topography, it is rolling and offers breathtaking views, perfect for a private estate or a large horse farm.